Interest in Growth Mindset is gaining traction, as evidenced by the fact that mindset programs are in hundreds of schools around the country. If Mindset Works programs are not yet in your school, here are some tools and resources you can use to present the ideas to your child’s teachers and administrators. A growth mindset movement would not be complete without the support of parents. When parents learn about the mindsets and how a growth mindset can help their child become more motivated and engaged, they are more than willing to begin the work at home. 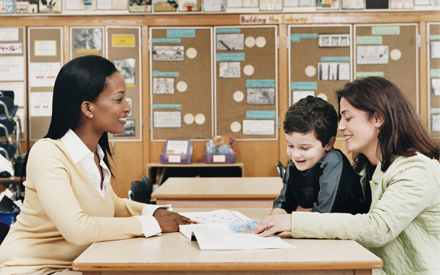 Below are some resources that teachers can use to garner support from parents.